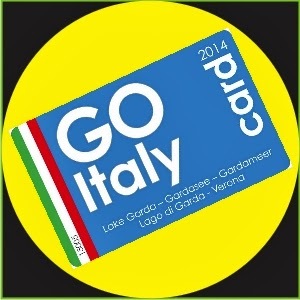 GO ITALY CARD 2015. 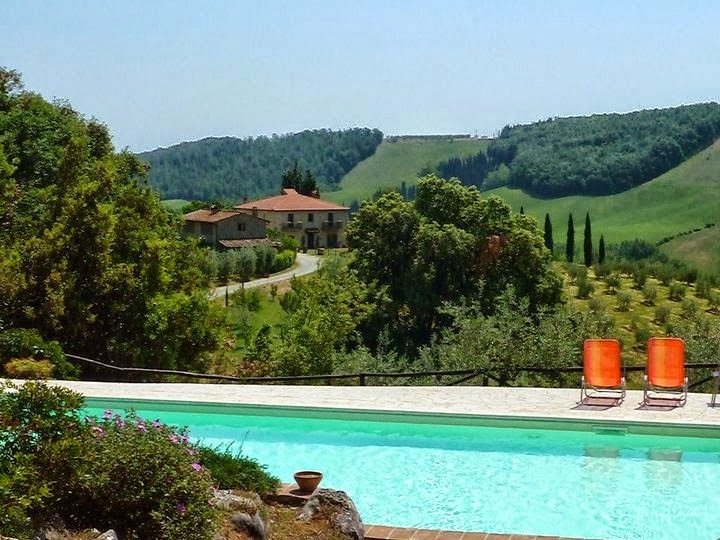 You’re invited to join the number one discount pass for Italy. 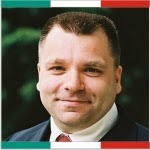 Increase sales by joining the number one discount pass for Italy. Italy is the fifth most visited country in the world, and counts tourism as one of its most valuable industries. GO Italy Card is a simple and effective way for businesses like yours to increase sales to Italy’s many millions of visitors and locals. At GO Italy, we have a passion for Italy. In Lake Garda, where GO Italy Card began, more than 600 local businesses are members already, including restaurants, bars, cafés, shops, boutiques, outdoor activity centres, cultural centres and nightspots; in 2015, more than 1,000 are expected to join. GO Italy Card is growing fast. 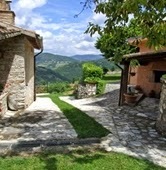 It is soon to be available in the tourist hotspots of Tuscany, Milan, Venice and Rome, and more. Italian restaurants and businesses in Germany and Holland are set to offer la bella vita to GO Italy Card holders at home too. This strength in numbers makes GO Italy Card the must-have discount card for holidaymakers. 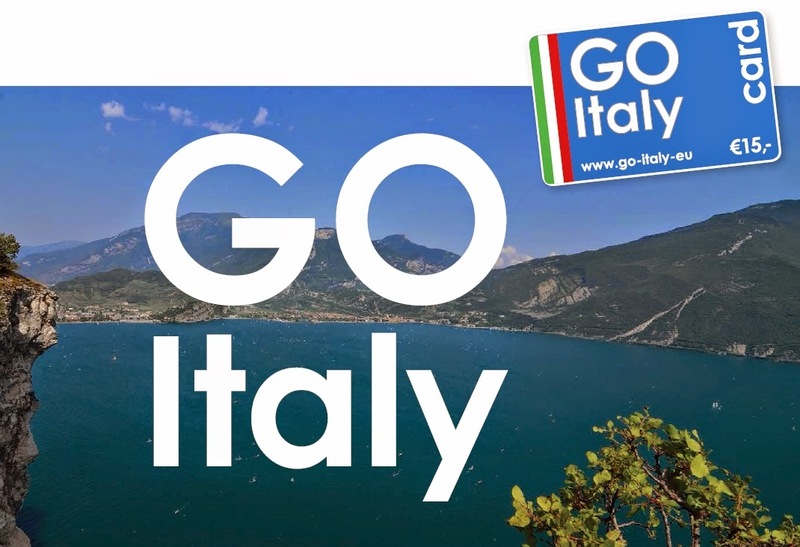 GO Italy Card members always see an increase in sales from holidaymakers and locals who own GO Italy Card. 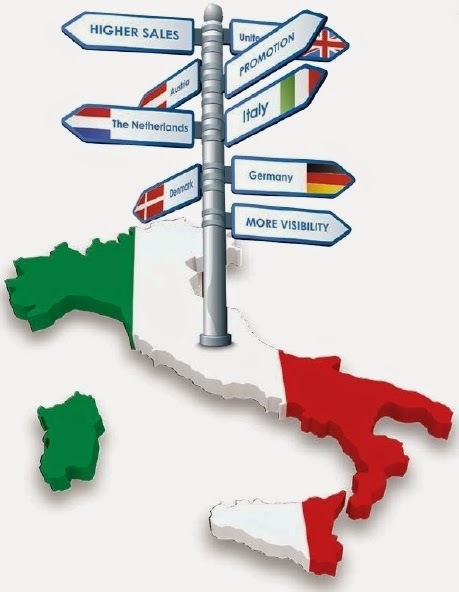 To be the number one discount pass for Italy, with the most comprehensive geographic coverage of Italy’s key regions, the most business categories, and the most participating members and holders. What is the GO Italy Card? GO Italy Card entitles the holder to a discount of around 10-30% when presented at a GO Italy Card member business. A single card costs € 15,- and is valid for a calendar year. It covers a family of two adults and any number of children, or four adults. 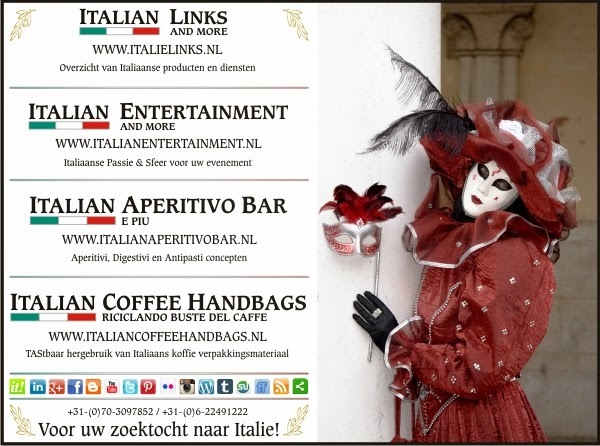 Join GO ITALY CARD NEDERLAND on FACEBOOK!